A focus on validating its science looks set to finally pay off for Alnylam in the next few years. Recent years have seen a rapid proliferation in the number of biotech companies with potentially revolutionary ideas, thanks to science around genomic and molecular biology coming to fruition, and technology accelerating processes. But to live up to the hype, companies need to make sure their R&D has a firm scientific foundation. Those that have failed have often built on shaky science – such as Sarepta and its Duchenne drug eteplirsen – or have tried to cut corners, such as the now infamous blood diagnostics firm Theranos. In contrast, Alnylam is one biotech company which is tipped to deliver on huge expectations, thanks to a rigorous approach to validating its science – RNA interference (RNAi) – a technology called a ‘once-in- a-decade’ scientific breakthrough which could revolutionise medicine. RNAi is a natural process that occurs in plants and mammals, and involves genes producing messenger RNA (mRNA) which then control the production of proteins in the body. RNAi therapeutics turn off, or ‘silence’, specific genes and block this manufacture of disease-causing proteins. This means RNAi therapeutics intercept the disease one stage earlier than most existing drugs – rather than binding to proteins which cause diseases, the drugs prevent these proteins from being manufactured in the body in the first place. What’s especially exciting is that this process is involved in all cells, so RNAi therapeutics could open up the entire human genome to treatment, including targets previously considered ‘undruggable’ and inaccessible to small molecule therapeutics. Alnylam’s pipeline is built on small interfering RNA (siRNA), synthetic molecules that silence specific mRNAs. After nearly 15 years of investment in the field, Alnylam is now nearing the moment of truth as it prepares to file its first drug, patisiran, a treatment for rare disease hereditary ATTR amyloidosis. Results from phase 3 trial APOLLO are expected in mid-2017 and, assuming positive results, the company expects to file patisiran by the end of 2017 and launch in 2018. The Cambridge, Massachusetts-based firm was first set up in 2002 and has been focused on turning the huge promise of RNAi drugs into a reality ever since – but the path has been far from smooth. The company has suffered many setbacks, not least when pharma pulled funding from RNAi in 2010, spooked by some serious problems around how to deliver RNAi therapeutics into cells. But while firms such as Roche and Novartis disinvested, Alnylam, led by its indomitable chief executive John Maraganore, worked through these problems, and now has a technology platform which investors think will pay off. Despite having no products approved yet, the company has a market capitalisation of £4.93 billion, hinting at just how significant investors think its products could be. 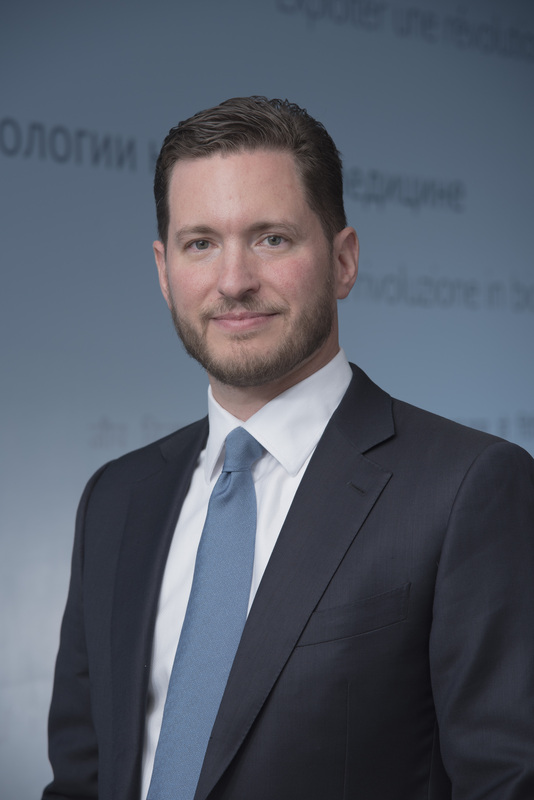 Talking to pharmaphorum, David-Alexandre ‘DA’ Gros, Alnylam’s chief business officer (pictured) says the company has reached this stage after decades of sustained investment in the science. “It will be an overnight success 20 years in the making,” he jokes, and says its burgeoning pipeline will make it an established player within five years. Analysts think patisiran has a high chance of reaching the market, with some forecasting peak sales in excess of $2 billion. The company’s goal is to have three drugs approved, with a further 10 drugs in development by 2020. Alnylam’s pipeline is based on targets in the liver, but cover a broad range of diseases; rare genetic diseases, cardiometabolic conditions and hepatic infectious diseases, such as hepatitis B.
DA Gros points to the flow of data emerging from across its pipeline in 2016, with 10 clinical read outs expected this year. He says trials are demonstrating its RNAi therapies are safe and are hitting their genetically-validated targets in the liver. Close behind patisiran in development is revusiran for cardiomyopathy problems in the same ATTR patients. Also in the pipeline are a very promising haemophilia candidate, fitusiran, and ALN-CC5, which could be used alongside Alexion’s blockbuster rare disease treatment Soliris. The company’s biggest breakthrough so far has been in developing robust drug delivery technology to deliver the siRNA drugs to their targets within cells, the cytoplasm where the RNAi ‘machinery’ resides. Alnylam says its early-stage trials have shown its delivery method can ‘knock down’ the target gene with 99% efficacy without causing any serious unwanted side effects. The first drug delivery technology is a lipid nanotechnology process, which is used in patisiran. But most of the pipeline uses an elegant (Alnylam-patented) solution involving a conjugate which attaches the siRNA to a sugar ligand. This molecule, called GalNAc is able to pass into liver cells, called hepatocytes, where huge numbers of proteins are manufactured. As well as developing this delivery process, the company also insists on achieving proof of concept very early in clinical development of all its molecules, which it does by identifying blood-based biomarkers strongly linked to the disease. This avoids research efforts being based on an unproven hypothesis or poorly understood mechanism – a risky approach which has been the undoing of many a development programme. Examples of Alnylam’s biomarkers are the serum levels of TTR which demonstrate knockdown of that protein in TTR of amyloidosis patients, or modulation of thrombin generation in its haemophilia programme. Finally, Alnylam’s siRNA platform has a number of advantages over monoclonal antibodies (MAbs). First of all, they do not require refrigeration, making their storage and administration easier. The company says the drugs can produce a ‘clamped effect’ in suppressing the disease over a long period, unlike the peaks and troughs seen in MAbs. Finally, this potent effect means they may only need to be taken twice a year, compared to a typical 26 dosing regimen seen in older biologics. While Alnylam and its RNAi platform is now maturing, other emerging technologies with huge potential are grabbing the headlines. These include a variety of astonishing new techniques including CRISPR, which promises to ‘edit’ genes, plus cell and gene therapies which can replace or correct faulty genes. So could these overtake Alnylam just as it launches its first products? Gros acknowledges that these new technologies are exciting, but have much to prove in terms of safety and efficacy. Proof that Alnylam is in pole position in RNAi was confirmed in May when Ionis called a halt to phase 3 trials of its rival drug because of safety concerns. Trials of its RNAi candidate IONIS-TTR were halted because of a severe decline in blood platelets – thrombocytopenia – in patients on the trial. Ionis doesn’t have the benefit of Alnylam’s delivery methods, and instead uses an oligonucleotide-based drug, which carries the risk of off-target effects and side effects. In haemophilia, the company also faces competition from gene therapy company Spark and its partner Pfizer. 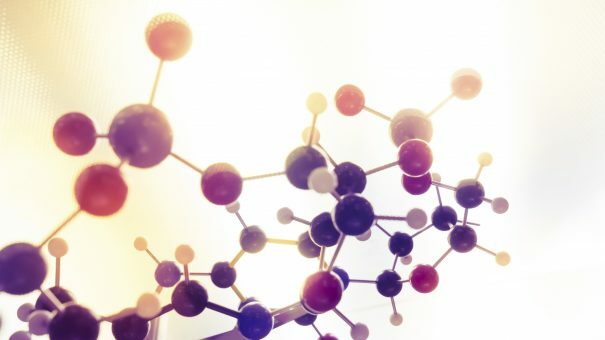 In May, Spark saw its share price surge when it said its SPK-9001 gave patients a functioning copy of the gene that produces factor IX, the blood-clotting protein. If and when patisiran is approved, Alnylam plans to go it alone in commercialising the drug in the US while it has a broad partnership with experienced rare disease company Genzyme to develop and commercialise its drugs in the rest of the world. However the Genzyme deal only currently extends up to 2019 (along with other broader co-development/commercialisation rights), by which time Alnylam may be in a stronger position. However the broad potential of its pipeline means the company could find itself entering markets which require more extensive investment in commercialisation – such as cardiometabolic drugs and hepatitis C, hepatitis B and NASH. DA Gros joined Alnylam last August as chief business officer, coming from Sanofi where he was chief strategy officer and oversaw lots of transactions and external alliances. His role at Alnylam will undoubtedly develop as its pipeline progresses, and Gros confirmed that the company was interested in further partnerships. “We’re not looking for another partner in rare disease, but we are interested in alliances within the cardiometabolic and hepatic and infectious disease spaces,” he says. The big test of phase 3 efficacy data awaits in 2017, and many other biotech firms have stumbled at this stage. However Alnylam has taken care to establish the proof of concept in its RNAi platform, which should apply to many diseases. If its first candidate proves to be a clinical and commercial hit, one success could rapidly turn into many. 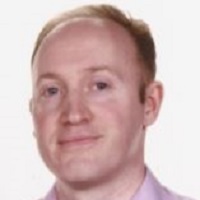 Andrew McConaghie is pharmaphorum’s managing editor. He writes on a range of topics covering pharmaceutical and biotech R&D, marketing and market access, and issues affecting patients and global healthcare systems, especially the UK’s NHS.